Why should everyone in Staten Island brush at least twice a day? Let’s take a look at why this is so important. 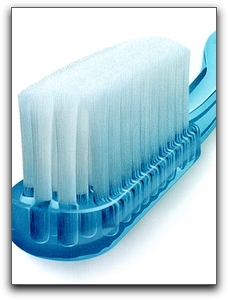 Brushing and flossing is the best way to prevent periodontal disease. The good news is that gingivitis can be reversed if detected early by your dentist. Call Staten Island Dental Care at (347) 695-4370 to schedule a gum disease evaluation at our office in Staten Island. We specialize in General and Restorative Dentistry. A Facial Or Filling In Staten Island?